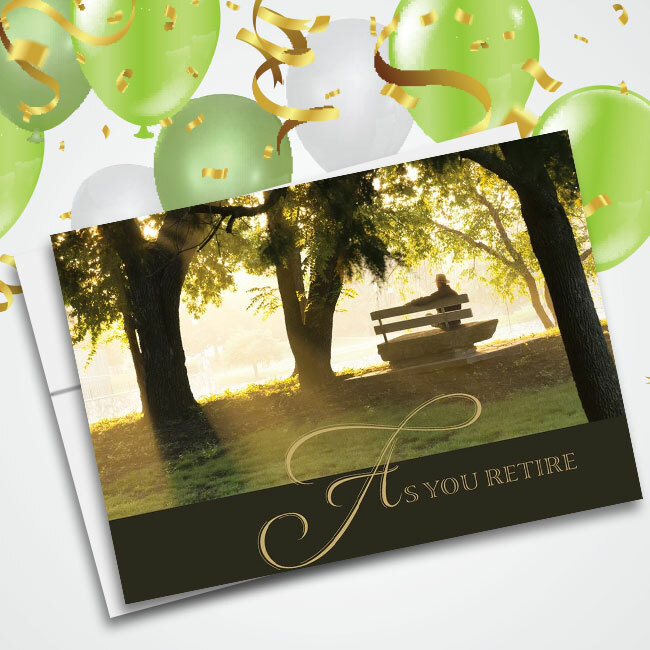 Show your employees how much you value their continued dedication with these classy Wild Ribbon Employee Anniversary Cards. 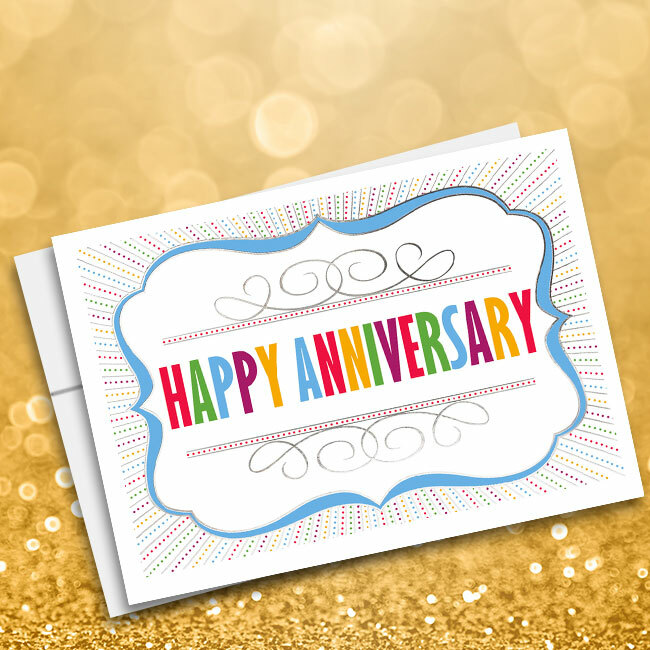 A photo of shimmery blue and silver ribbon over whimsical font that reads “Happy Anniversary” creates a celebratory graphic that’s appropriate for acknowledging employee success. 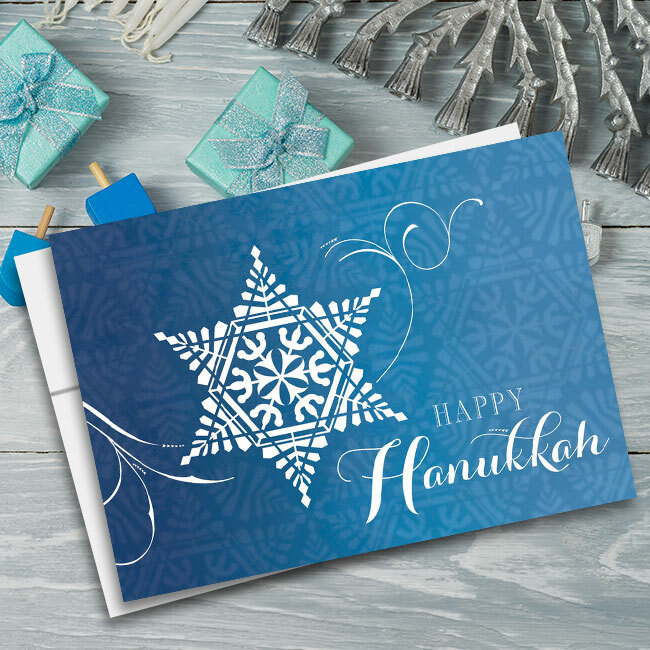 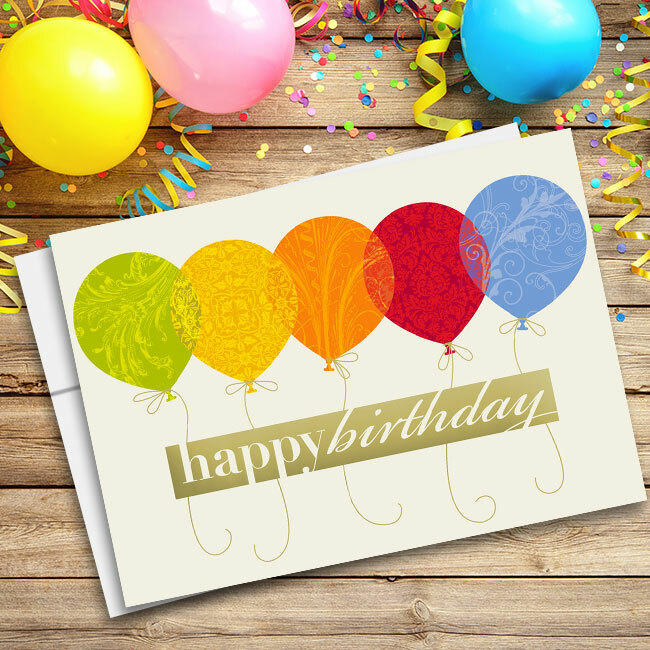 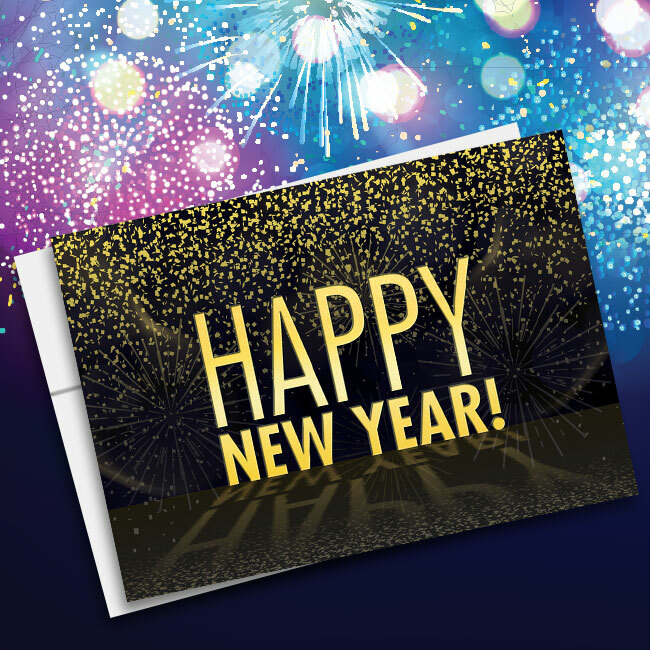 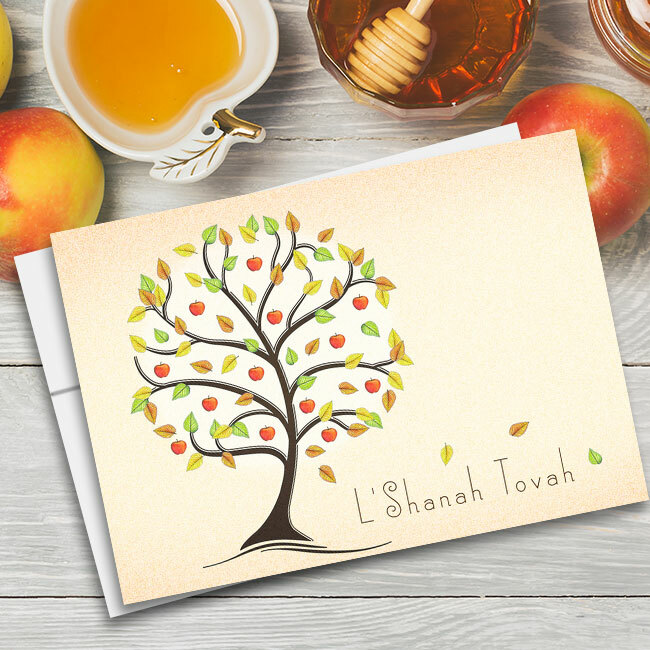 Cards for Causes includes a set of unlined, white envelopes with each anniversary card as well as a donation to the charity you designate at checkout. 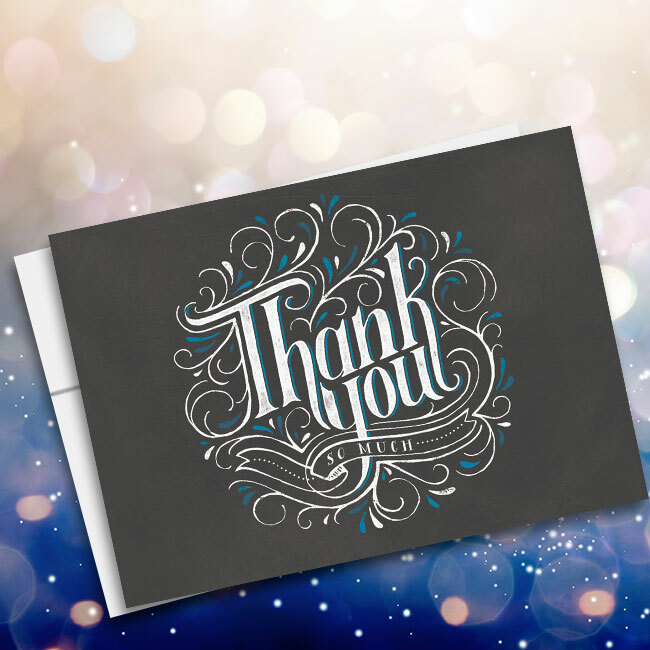 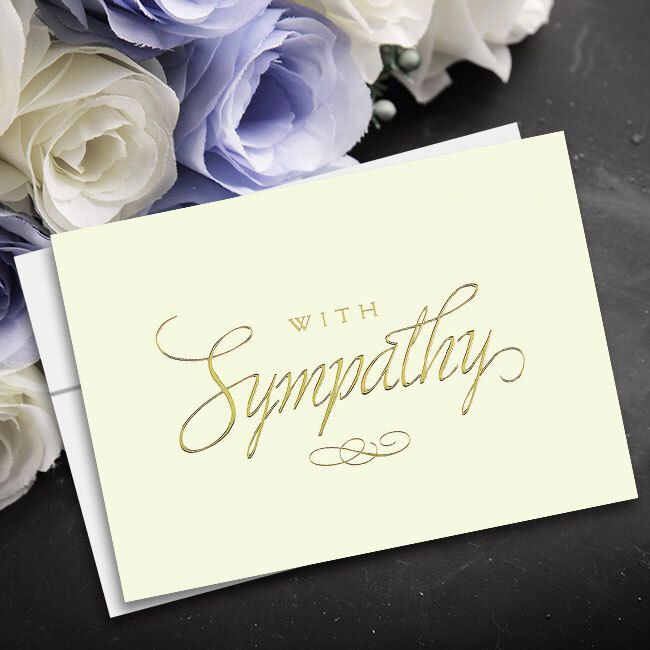 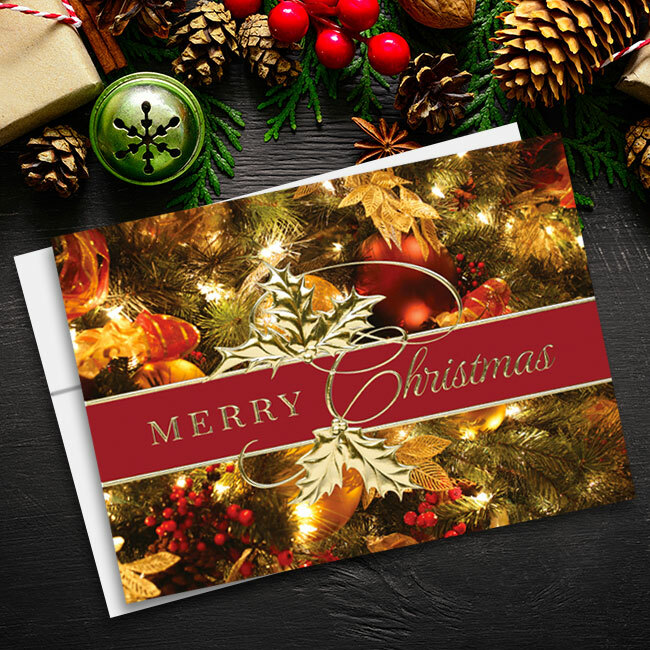 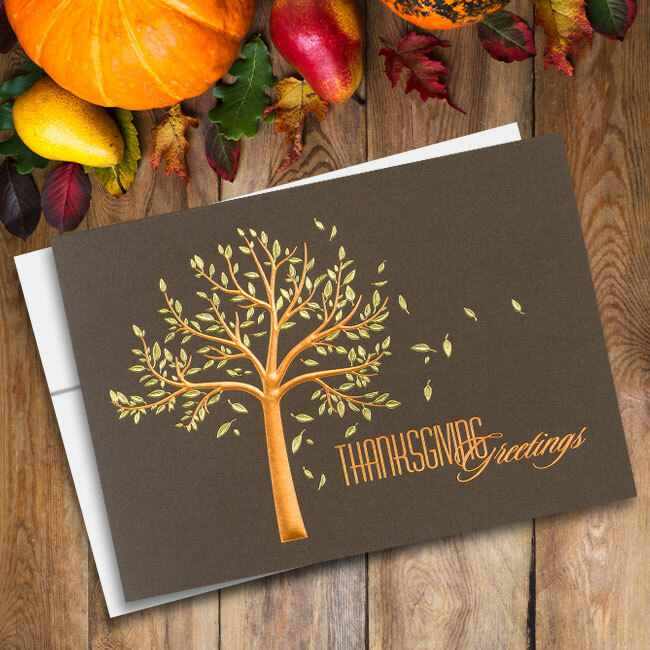 These cards can be printed with a custom message on the interior, if desired.